Rupal and Yasin spent months training their bodies and preparing their minds for one of the biggest climbs they have ever attempted. 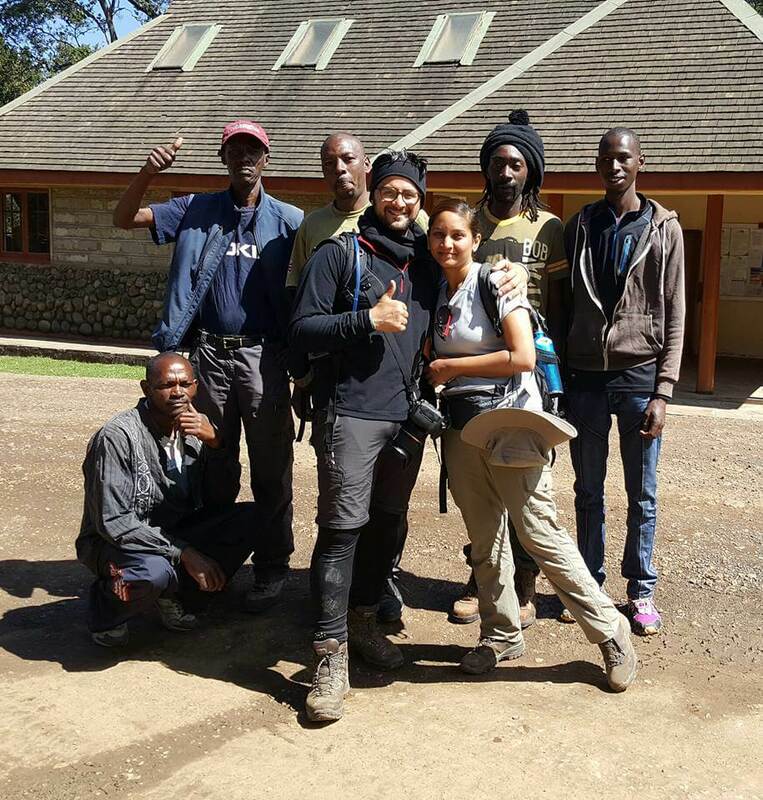 They visited Nairobi, Kenya and on 10th October they began their climb. 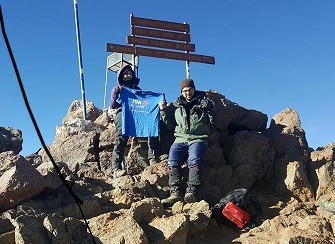 With endurance and commitment, they both reached the summit on 12th October! Amazing! 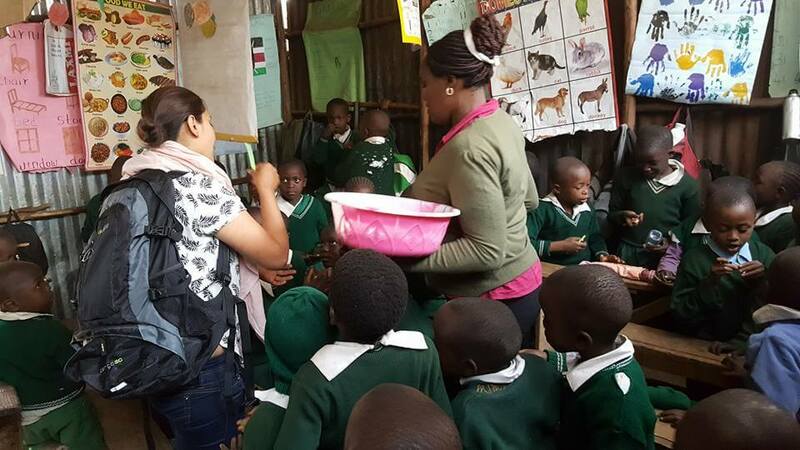 Whilst in Nairobi, they visited the children at Destiny Junior Education Centre to see where their fundraising efforts were to be used. 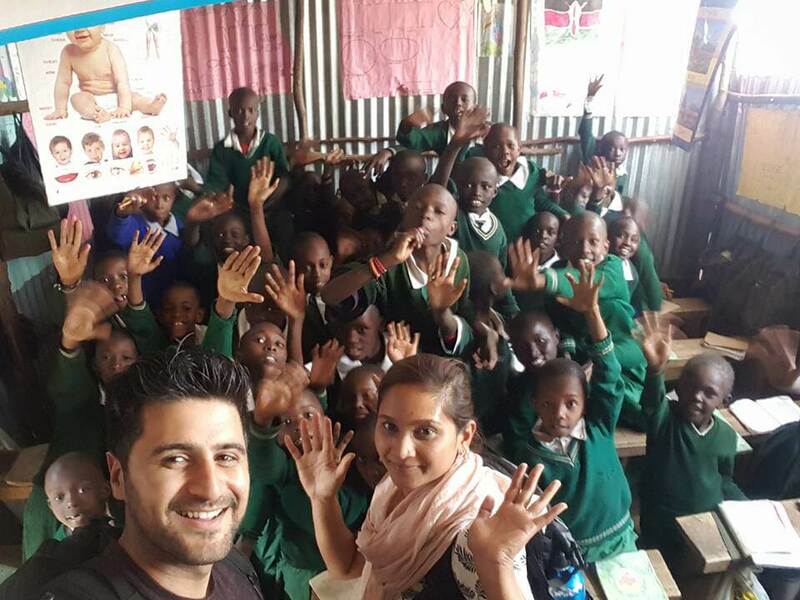 Rupal and Yasin have raised over £1,500, which will feed over 300 children for an entire month. We thank them for their support! Earlier this year, we decided we wanted to support Nia Children’s Foundation and started thinking of what we could do to both fundraise and also physically challenge us. 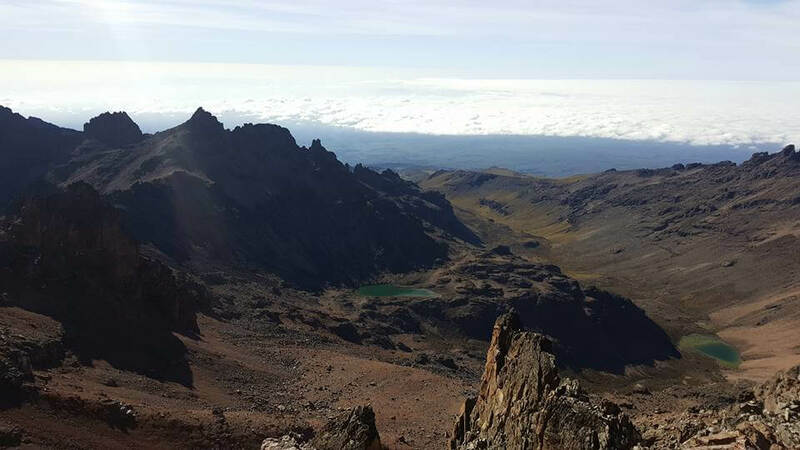 Mount Kenya seemed the perfect choice since we were planning a trip to Nairobi. We did many hours of training in the months leading up to the climb; however nothing prepared us for what we faced. 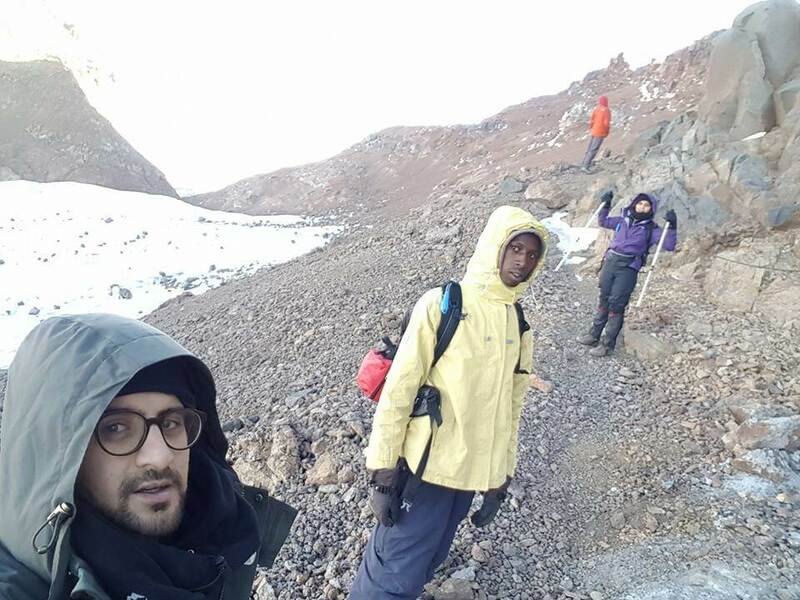 The weather was unpredictable and the terrain unforgiving, but as you can see from the pictures, it was absolutely stunning and worth each and every step. Summit day involved a 17 hour hike and we both managed it to the top. Elation is the only word to describe how it felt and a when we reached the top, all the struggle seemed totally worth it. 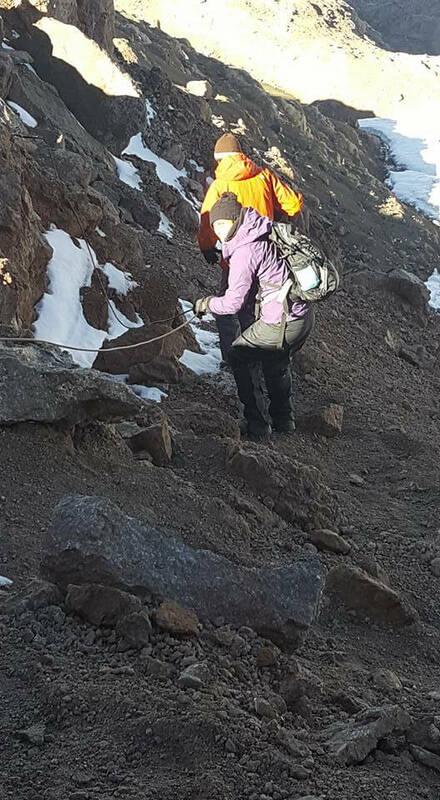 Yasin had very bad altitude sickness however all the messages of support and the donations we received motivated and pulled him through. 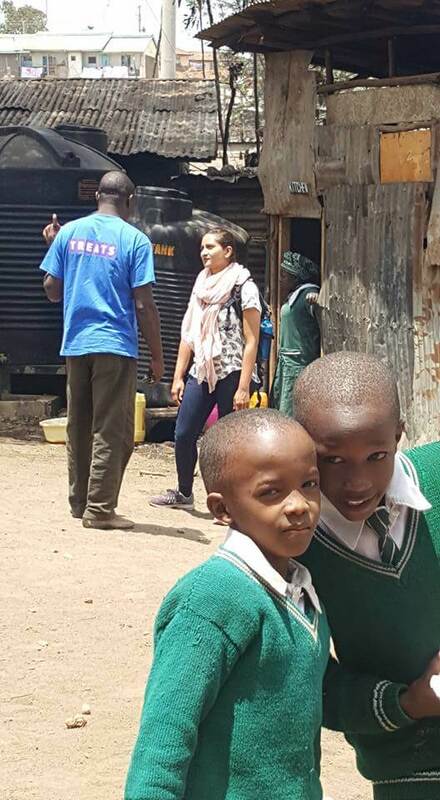 Once we returned to Nairobi we were lucky enough to go to Destiny Junior Education Centre to see where the money we raised is actually used. This was the biggest eye opener ever. 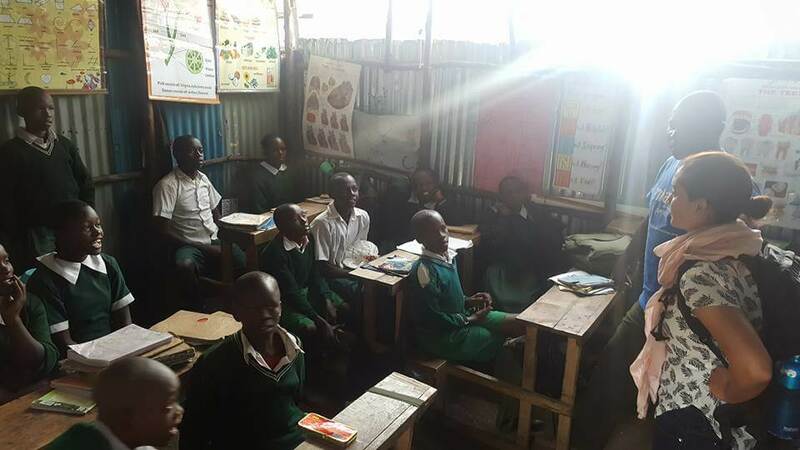 The condition of the slum and the school was a total shock, especially since we had only seen the developed side of Nairobi since we had arrived. There were open sewers and no roads or infrastructure. 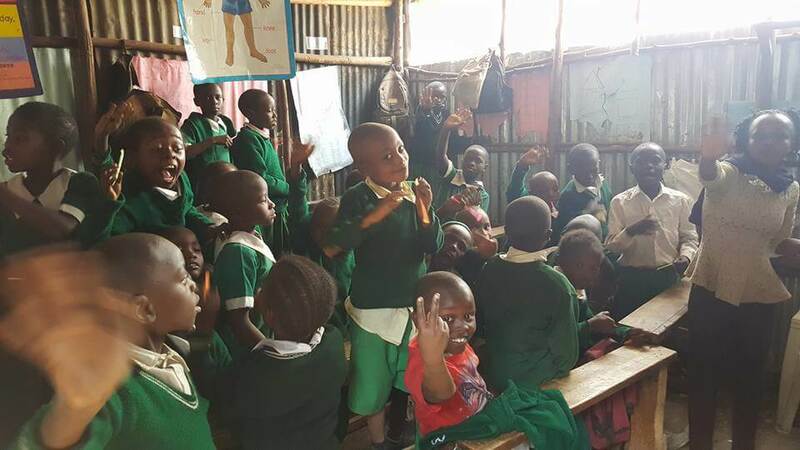 After speaking to the Foundation’s Project Coordinator, Duncan we got to understand more about how complex the issues were and how helpless the unfortunate people of Nairobi can be. 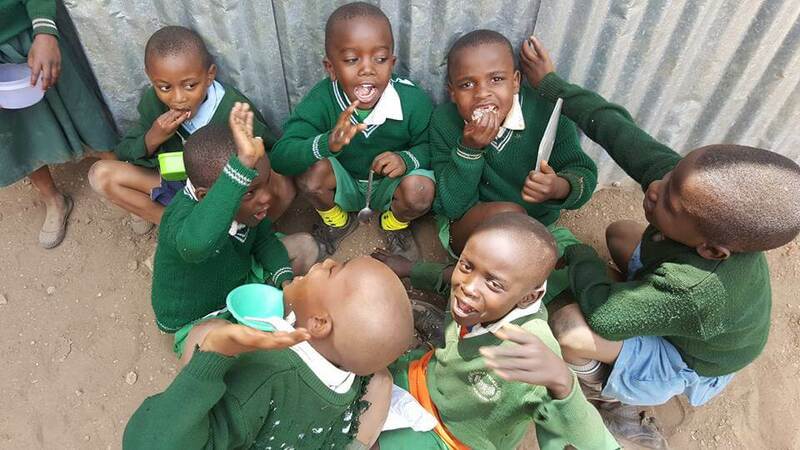 However, once we saw the kids having the lunch that the Foundation had provided for them, our moods were lifted. They were absolutely HAPPY and joyful. When we spoke to a few of them, they all described big dreams of being pilots and lawyers and oddly enough wanted to visit Switzerland as they’d recently learnt about the beautiful scenery during a class project. 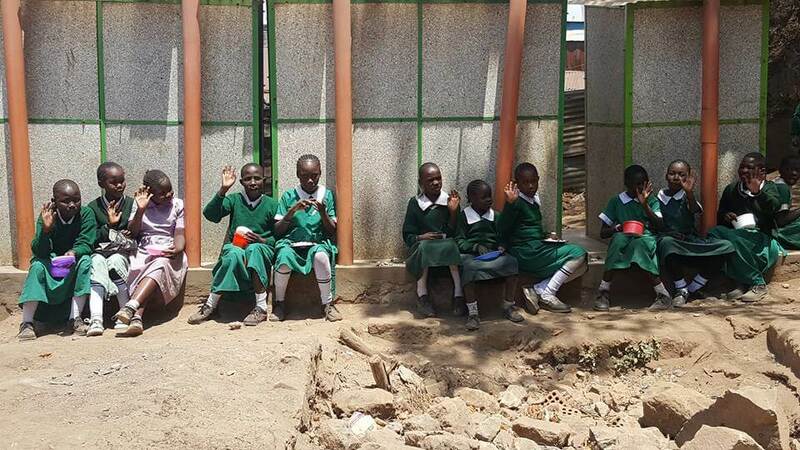 When we visited the classes, we found the kids to be so disciplined and respectful. 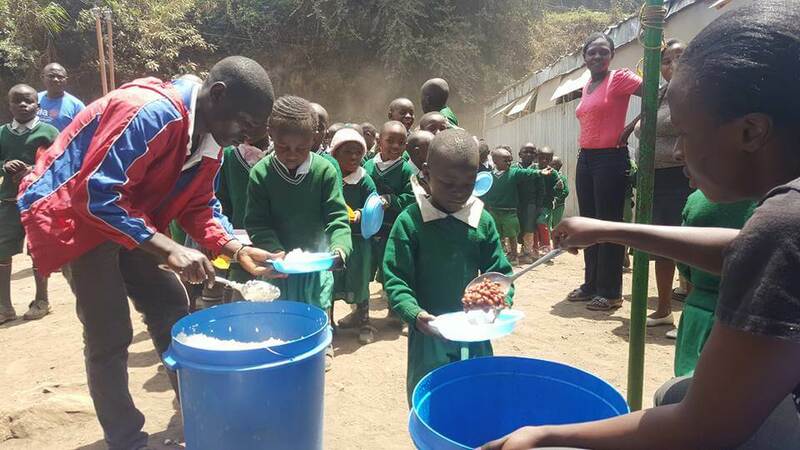 They ALL knew what Nia was and that the charity provides them with two meals per day. 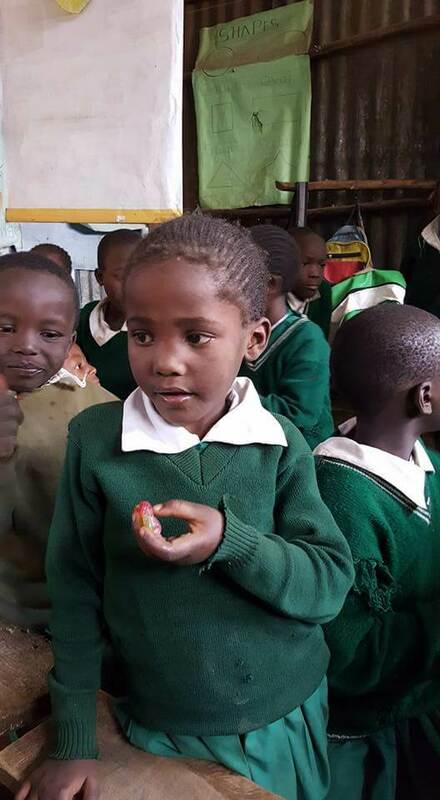 In fact Duncan told us that the Foundation was a well known name in the slum and enrolment to the school had increased by 150 children since Nia launched the ‘Food Programme’. We’ve seen with our own eyes how important the work Nia does and how essential it is we continue to support this amazing charity.